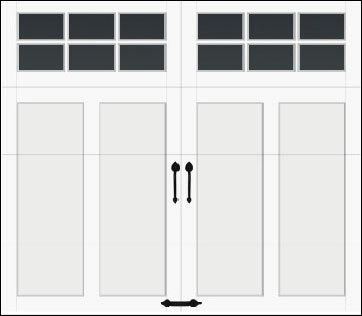 New Garage Doors. New Openers. Fast, Expert Repairs. 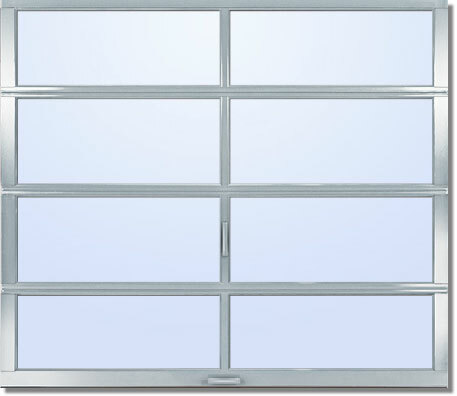 We specialize in straightforward, honest, smart advice, superior worksmanship & very reasonable prices, without the huge markups and high-pressure sales tactics that too many door companies use. 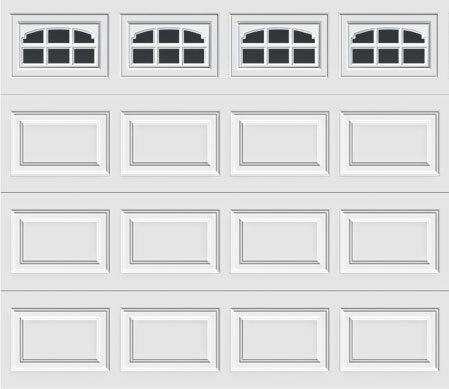 New Garage Doors: Insulated Garage Doors, Carriage House-Style Doors in Wood, Composite and Steel, Economy Garage Doors, Vinyl Garage Doors, Fiberglass Garage Doors and Wood Garage Doors. Repairs: Broken Springs, Damaged Sections, Rough-Running Doors, Malfunctioning Openers, Bent Tracks, Rollers, Cables, Pulleys, Remotes, Keypads, etc. All Brands and Models! 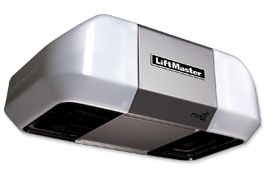 New Openers: From Liftmaster. 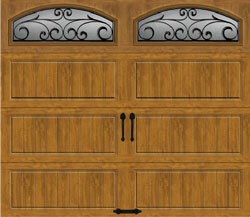 We also supply and install keypads and remotes from all brands. Brands We Carry: Liftmaster, Clopay, Amarr, CHI, Haas, Northwestern Door, Wayne-Dalton, Fimbel Architectural Door Specialties and Many More. Brands We Service: All Brands! Liftmaster, Clopay, Amarr, Genie, Chamberlain, Sears, Wayne-Dalton, etc. We’re Proud of Our 5-Star Reviews and A+ Ratings!